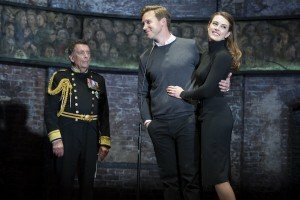 It has had West End and Broadway runs, has scooped an Olivier award and now you can see Charles III at the Theatre Royal Brighton. I caught it last night at the start of its week’s run. 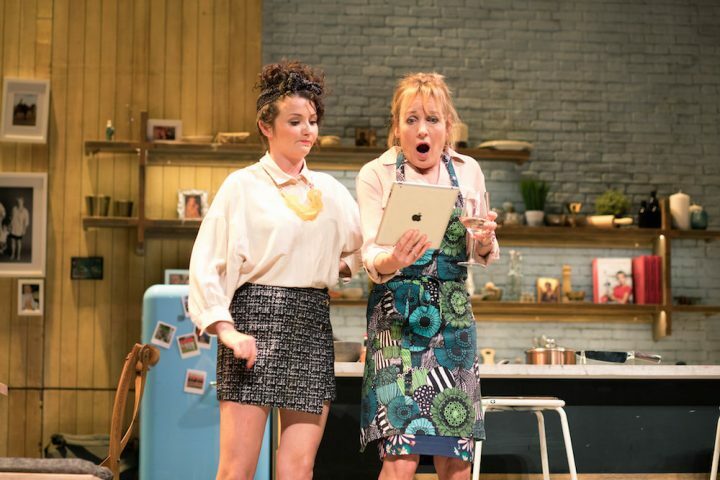 This is a political satire billed as a ‘future history play’ directed by Rupert Goold and written by Mike Bartlett, who also penned the recent nail-biter of a BBC mini series Doctor Foster. It’s set in a future where Charles is King and there’s a Geordie labour prime minster but the Duchess of Cambridge is still tonging the ends of her hair. Though Charles has finally ascended to the throne he has a crisis of conscience, which threatens the monarchy then ultimately the stability of the whole country. He refuses to give Royal Assent, by means of his signature, to a bill that would restrict the freedom of the press, believing it is undemocratic – a situation that hasn’t happened in Britain since 1708. Yet, as the politicians angrily point out, an unelected figure preventing the creation of a law is undemocratic in itself. The performances are solid. Charles himself is in safe hands with Robert Powell who resists the temptation to do the famous voice – though there were laughs of recognition at the quirks of the other royals particularly Kate and Harry. 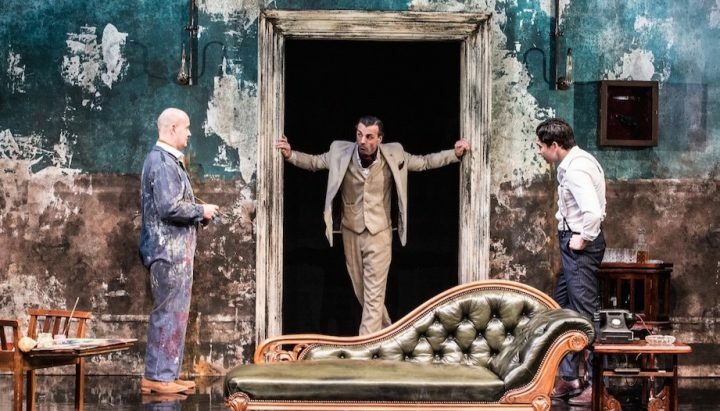 Unusually, the play is a ‘quasi-Shakespearean verse drama’ written in blank verse with scenes often ending in rhyming couplets. 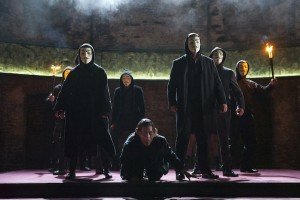 There are many other oblique Shakespearean references too; royal ghost (Hamlet) an enticing prophecy (Macbeth) a pair of star-crossed lovers (Romeo and Juliet) and an ending with echoes of Richard II’s ‘hollow crown’ speech. The Duchess of Cambridge is wryly played as an increasingly ambitious and manipulative Lady Macbeth-type figure, albeit without any actual blood on her hands. The audience giggled with recognition when Lear’s ‘nothing will come of nothing’ was thrown in. There are a few laughs too when Old English or the rhyming couples are used to comic effect, for instance a shoehorned rhyme on throne and phone. Like many of Shakespeare’s plays there’s also a comic subplot. Prince Harry gets all Common People with a girl, who, like in the Pulp song, is a student from St Martin’s. Soon he’s extoling the virtues of being able to buy a scotch egg from Sainsbury’s at midnight. So, why go the Shakespeare route at all? Well several of the bard’s plays concern a monarch in crisis and it fits the theme of Charles III. The pattern of the language and the odd ‘hence’ and ‘hath’ add gravitas to some of the courtly scenes and sound deliberately comic in others. 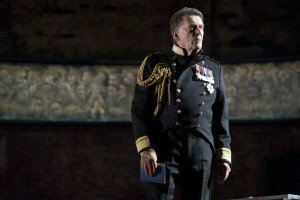 You will get more out of Charles III if you know your Shakespeare but that is certainly not a prerequisite for enjoying the play. 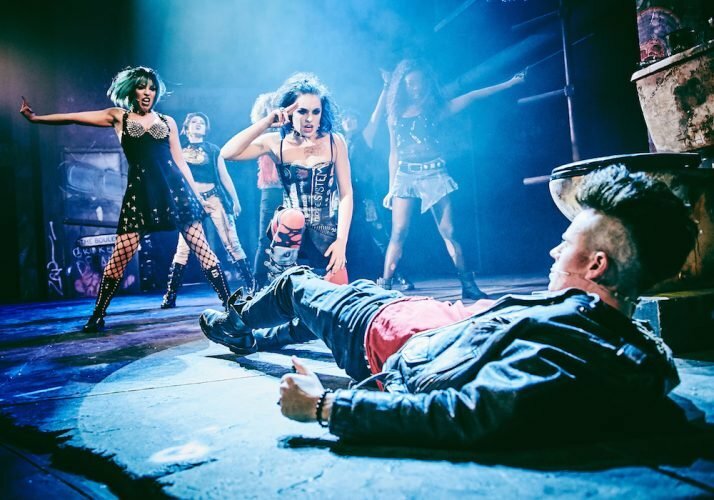 There’s a lot of humour but it is also a play that makes you think. Certainly the detail of political power the monarch still ostensibly wields (covered more fully in the programme) was an eye-opener. I didn’t know, for instance, that the monarch could still theoretically dissolve parliament at times other than a general election. As Powell has pointed out, the play is also poignant and tragic. You feel some sympathy for Charles and Harry trying to break out of their restrictive roles. The reviews for Charles III have been consistently good. 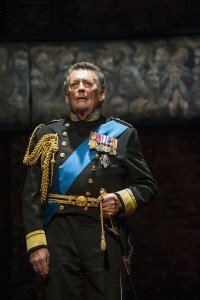 Robert Powell himself calls the play a ‘masterpiece’ and even on a Monday it was a pretty packed house at the Theatre Royal so best book your ticket quickly. Charles III is at the Theatre Royal Brighton until this Saturday February 13 as part of a UK tour.